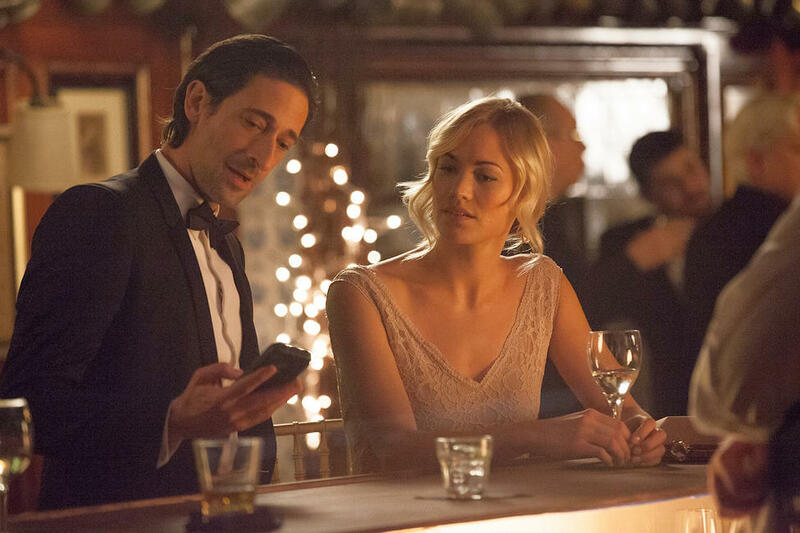 A seductive woman (Yvonne Strahovski) recruits a New York tabloid writer (Adrien Brody) to investigate the murder of her husband (Campbell Scott). This movie treads familiar territory established by the genres of noir and neo-noir. I have always been a fan of Brody ever since seeing him in the Polanski movie The Pianist. This film (according to the Roger Egbert site) used authentic Manhattan locations, which is good because that way it immerses the audience in the typical noir atmosphere without distracting from the main story. None of the characters are perfect, which adds to the understated realism of the movie. Some of the characters are in fact quite revolting and after the film ended I wanted to scrub myself raw for a solid five minutes. Brody’s character was trying to be cast in the mien of the grizzled central protagonist – a trope seen many times before in noir. All that was needed was black and white film and a rainy Manhattan evening. Or something. While retaining some of the familiar noir tropes, it is good to see that the genre has evolved in some way. In a traditional noir, Strahovski would probably be the femme fatale and while that archetype still holds true, evidently it has evolved to give a reasoning, even eliciting sympathy, as opposed to just being a seductive blonde female whose only intent is to distract the central male figure. I by no means adored this film. It was interesting how the many linkages worked together, supported by unlikeable people. However, I don’t think this film is one I would rewatch particularly.